A BPA free translucent drink bottle that is both trendy and fashionable. 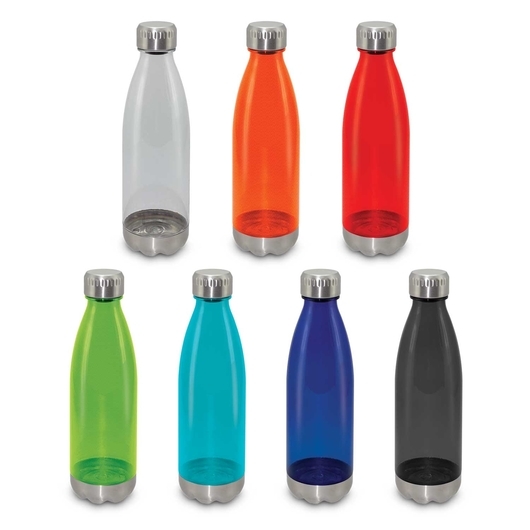 These BPA free bottles will give you the trendy feels with quality. 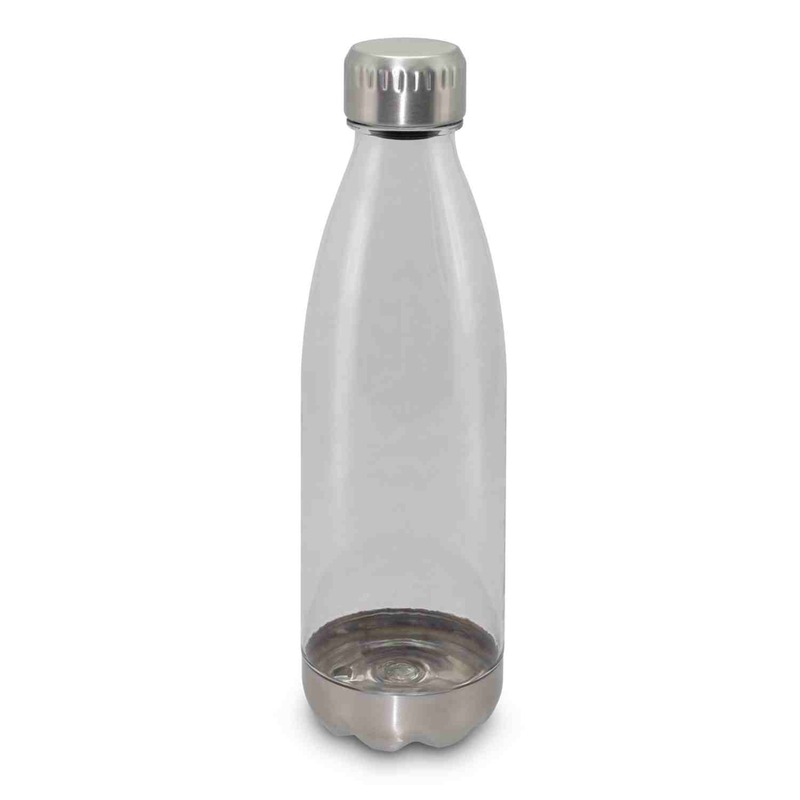 Manufactured from BPA free Tritan co-polymer, these bottles are impact resistant, odour resistant, dishwashers safe and shatter proof. 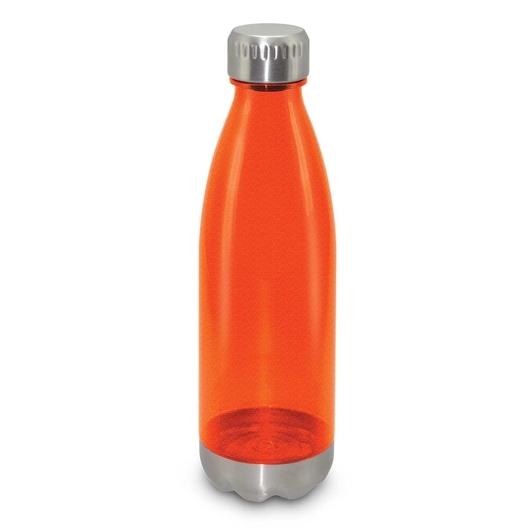 They have 700ml capacity and feature a fashion inspired stainless lid and base. 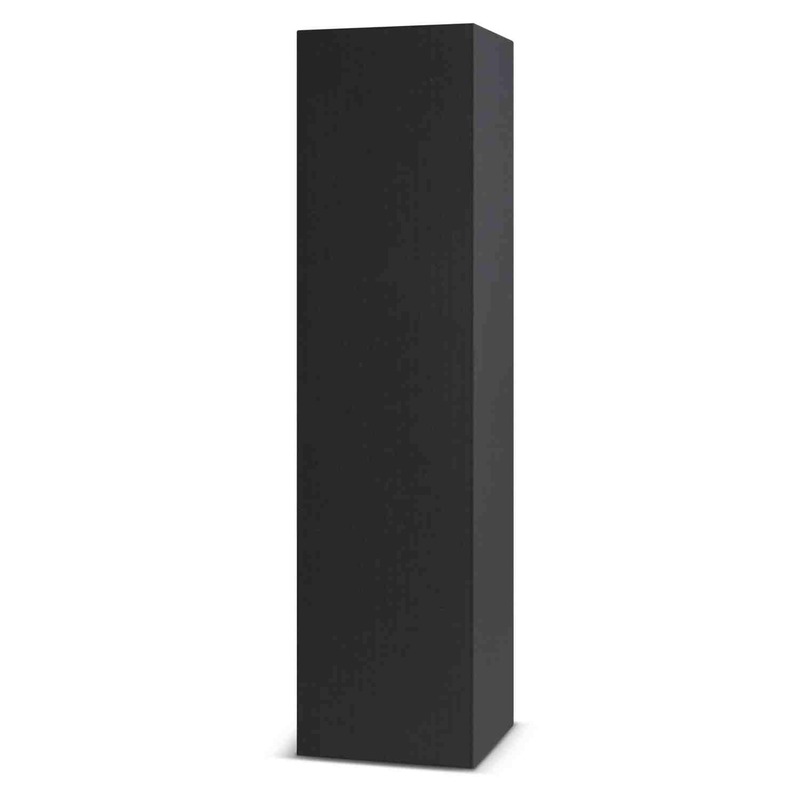 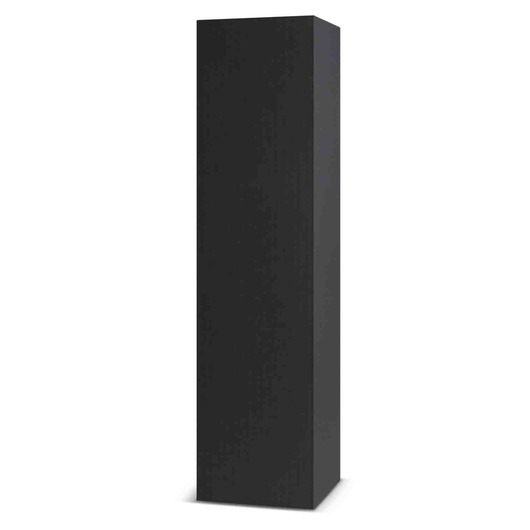 Additionally, these translucent bottles can be presented in an optional black gift box. Impact resistant, odour resistant, dishwashers safe and shatter proof.